Halloween is only a couple of weeks away, and if you're anything like me, you'll be looking for awesome ideas for Halloween dessert tables. 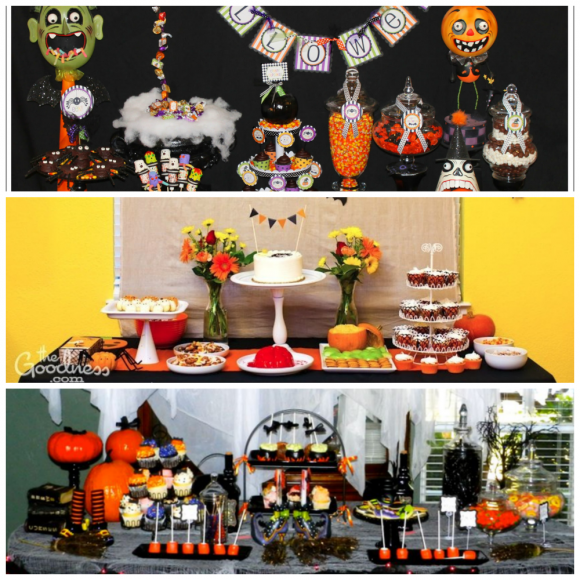 Look through these great ideas for your own party from this round up of Halloween dessert table ideas! 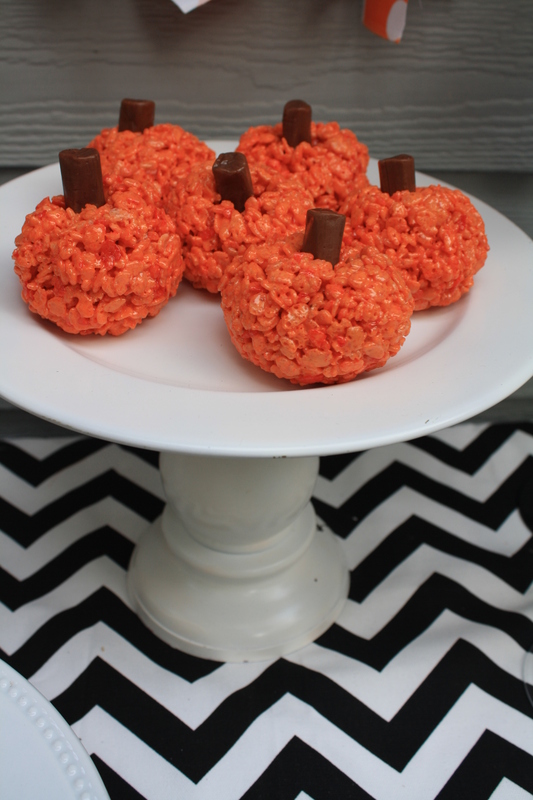 These cute Rice Krispie treat pumpkins are so easy to make that you can have your kids can help out in the kitchen! If it's Halloween decoration ideas you're looking for then you'll be spoiled for choice with these awesome Halloween decorations. 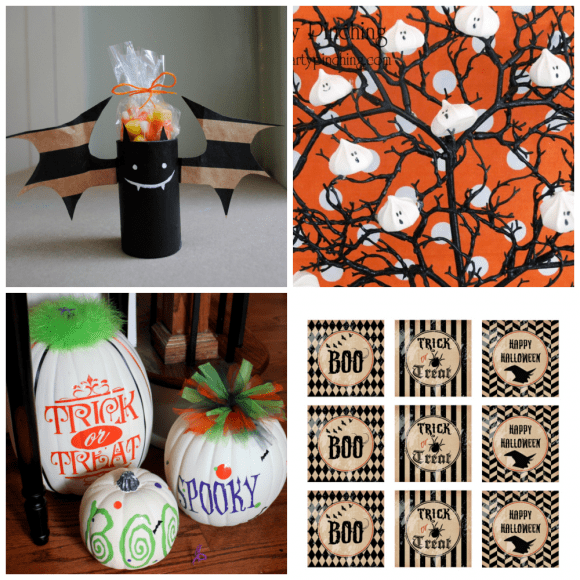 They'll definitely give a spooky touch to your home or party!